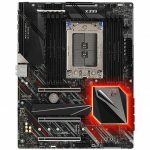 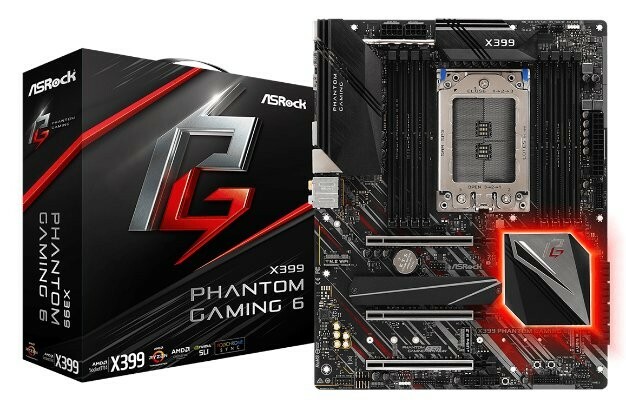 ASRock has just announced the launch of it’s newest edition to the AMD Ryzen Threadripper X-Series lineup, the X399 Phantom Gaming 6. 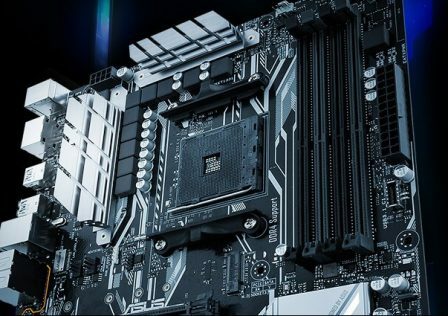 The new motherboard features support for all of AMD’s first and second generation Threadrippers based on the TR4 socket. 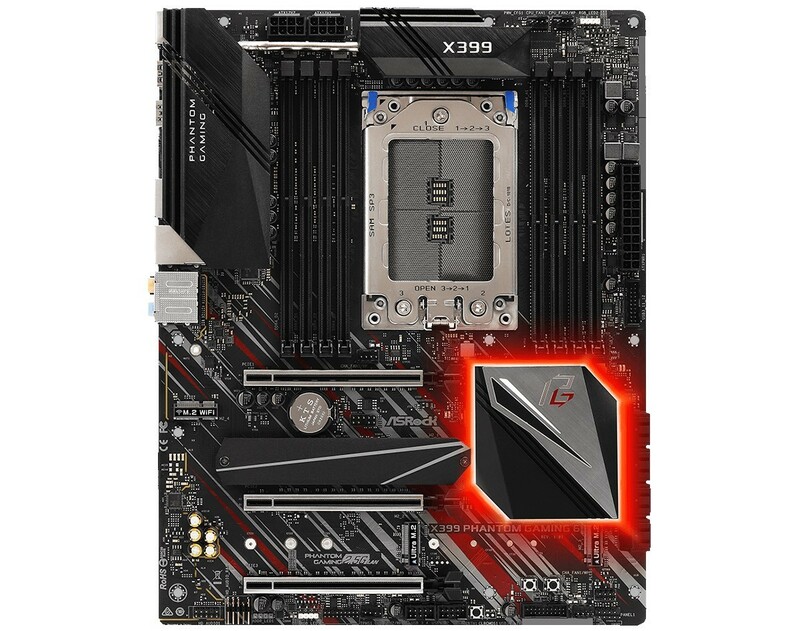 At a glance, the X399 Phantom Gaming 6 motherboard features gaming-focused features and and eye-catching black and red design. 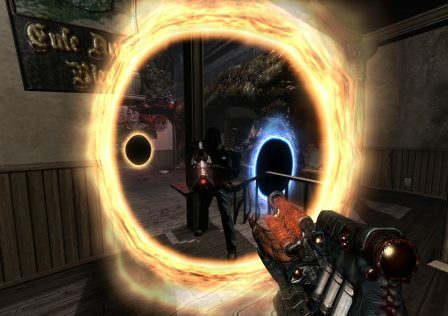 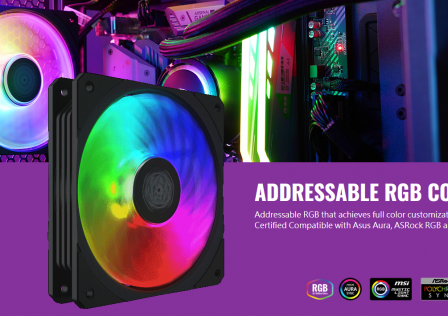 RGB lighting is incorporated throughout the motherboard and supports additional aRGB devices. 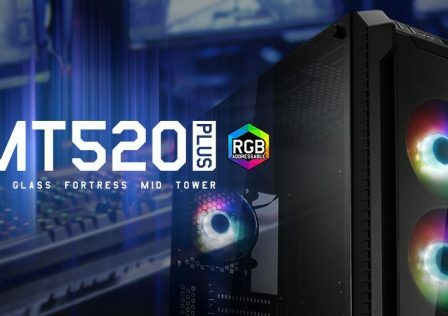 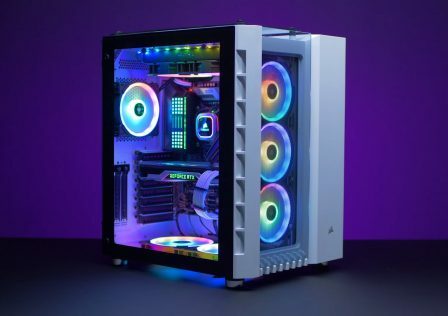 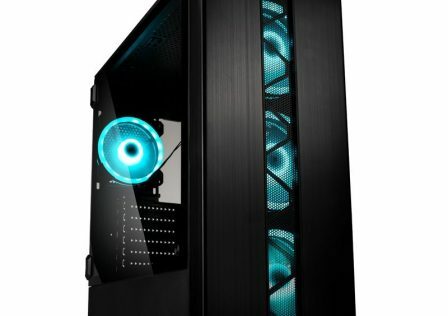 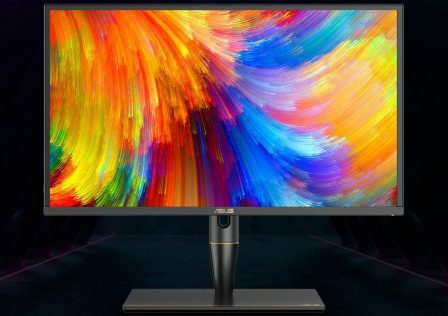 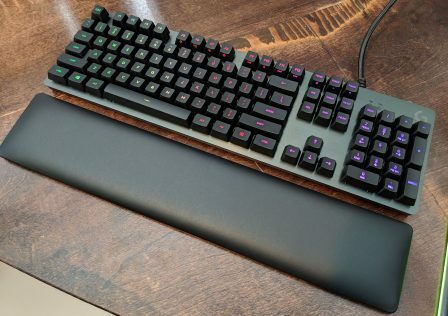 RGB software support is provided by ASRock Polychrome SYNC software which allows users to sync up individual components’ lighting colors and effects. 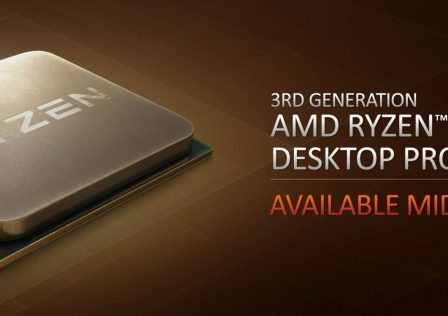 To support the latest AMD Ryzen™ Threadripper™ X Series CPUs(180W), an extra-large aluminum alloy heat sink with heatpipe is added to effectively take away heat from the MOSFET, giving a more stable and long lasting system. 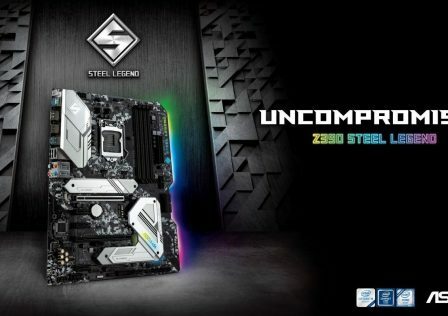 The motherboard also includes support for 2.5Gbps Ethernet connectivity for much faster data transfer provided the connection on the other end also supports > 1Gbps. 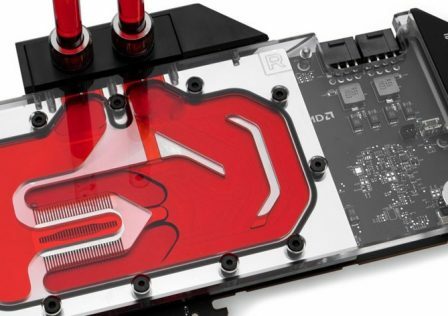 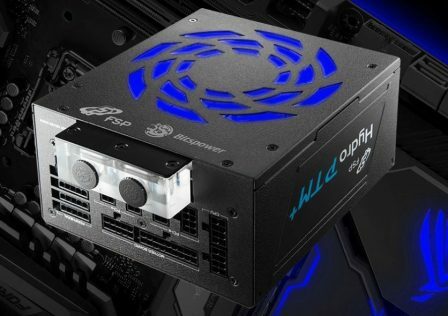 The motherboard also features three M.2 SSD slots along the PCIe connectors, and an additional full length 22110 slot with a provided full coverage heat sink. 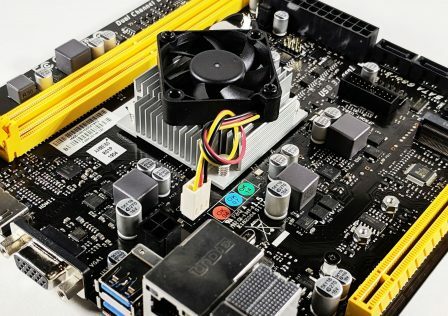 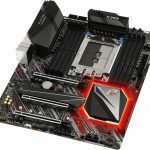 Other modern features such as USB 3.1 and Creative Sound Blaster Premium 5 audio are also included making this motherboard an excellent choice for gamers and high end system builders. 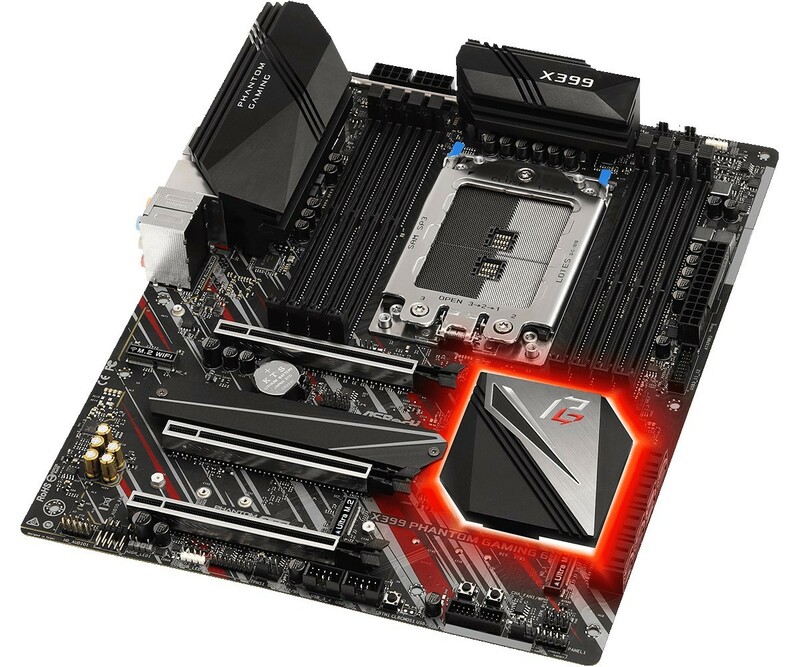 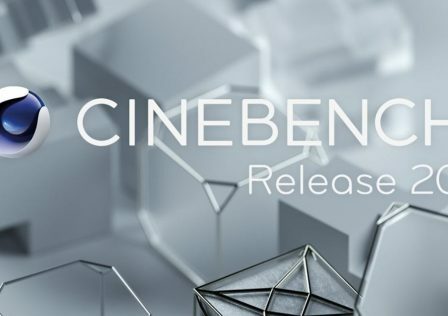 More details and specifications can be found on ASRock’s product page.